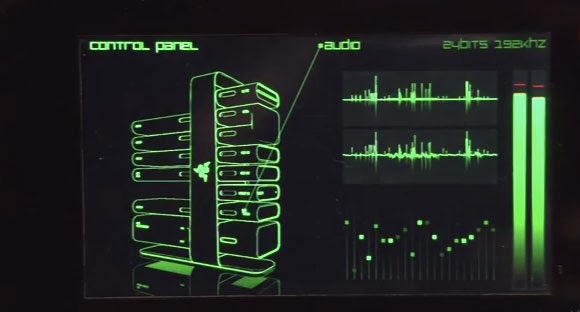 Razer's at it again and still busting barriers of what actual computers should look and feel like. Dubbed as "Project Christine" the modular PC designed by Razer will let even the most non-tech savvy of us to be able to just swap out computer parts for easy upgrades without going through the hassle of screws and compatibility issues. Now as beautiful as this all sounds, not to mention how great it looks; I'm pretty sure this will cost some serious bucks when this goes into production. I'm really curious as to how the cooling system works on this thing as there are no fans to keep things cool and from what I understand from the video after the break it's going to be a special combination of oil and some minerals going around the components. Anyways, just be sure to have your wallets ready for some serious abuse once this goes out to us mere mortals.